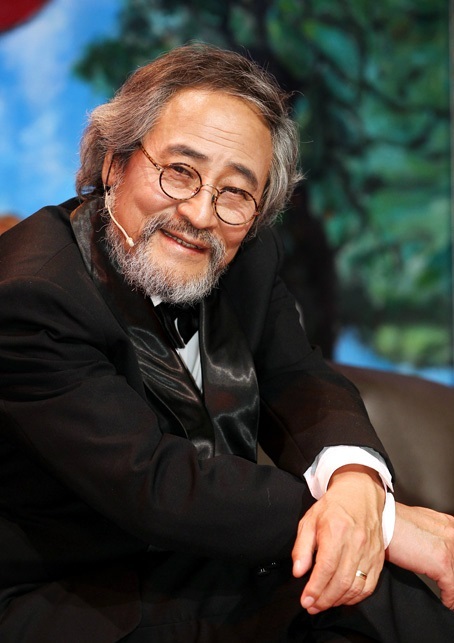 Choi Jong-won (born January 27, 1950) is a South Korean actor and politician. 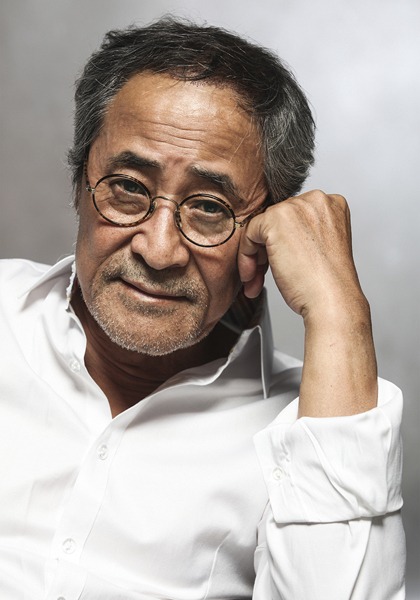 Choi began his acting career in theater, then made his screen debut in 1978 and became known as a veteran actor of stage, film, and television of over forty years. 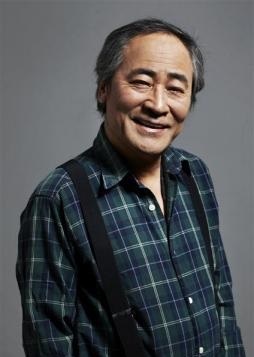 Choi won Best Supporting Actor at the Grand Bell Awards in 1995 for the Joseon-era period drama The Eternal Empire. 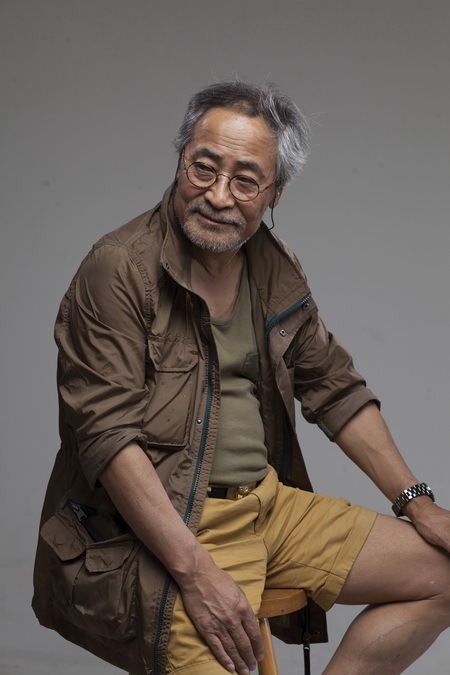 Choi entered politics in 2004, when he ran and lost in the 17th National Assembly elections as an Uri Party candidate. He ran again in the by-elections on July 28, 2010 under the Democratic Party, where he won as the lawmaker representing Gangwon Province (Taebaek, Jeongseon, Yeongwol, and Pyeongchang) in the 18th National Assembly. 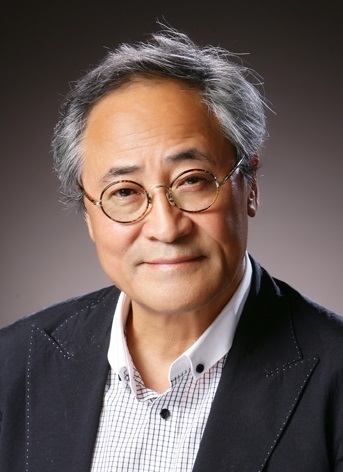 On September 16, 2010, Choi was elected as the head of DP’s Gangwon provincial chapter.